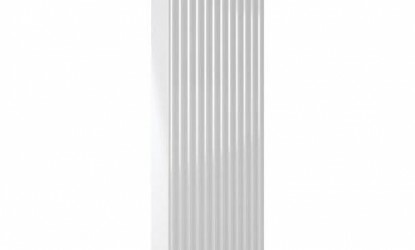 The Compact Vertex is a stylish, attractive compact radiator for applications where space is at a premium. 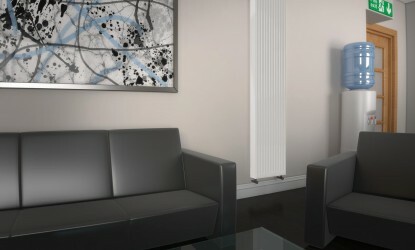 Designed specifically to complement the UK’s best-selling Stelrad Compact range. The Compact Vertex provides extra sizing flexibility and covers a multitude of application requirements. The Stelrad Compact Vertex has elegant, integrated top grilles and side panels which have been specifically designed to eradicate any movement, providing a tight, professional fit that will remain in place, even after storage, transit and installation. 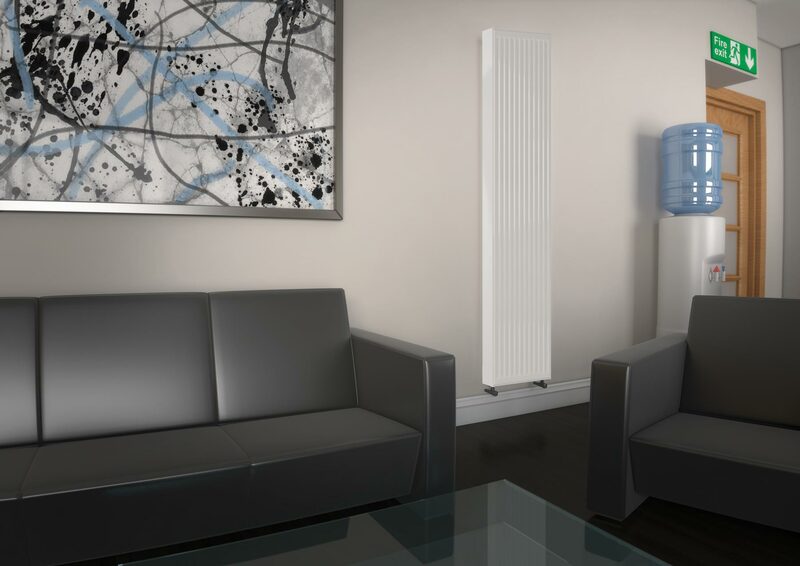 As you would expect from a radiator with the Stelrad pedigree, the convectors are precision welded directly onto the waterways for greater efficiency and economy, with flexible connection options for the highest of commercial and domestic application specifications. As a measure of the all-round dependable quality and performance, the Stelrad Compact Vertex comes complete with a 5 Year Manufacturer’s Warranty. 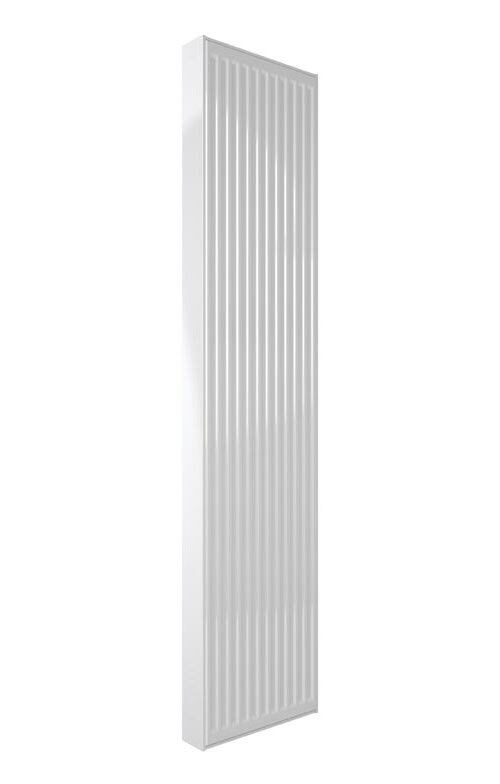 The Stelrad Planar is an architect’s favourite understated, slim profile radiator.